Wildcard Distribution Wildcard Distribution is an Irish film distributor established in early 2013 specialising in new and fresh approaches to distribution. has released the official trailer for the IFTA-winning Michael Inside today. The film which picked up the Best Feature IFTA earlier this month will go on release in Irish cinemas on Friday 6th April. 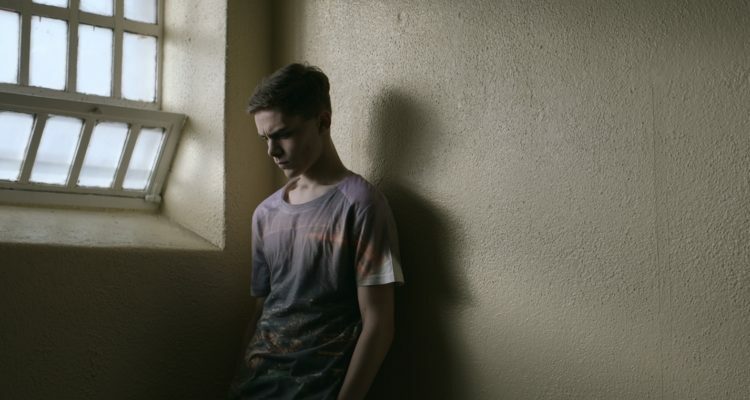 Written and directed by Frank Berry, Michael Inside stars Dafhyd Flynn, Moe Dunford and Lalor Roddy and tells the story of Michael McCrea, an impressionable 18-year-old living with his grandfather Francis in a Dublin housing estate, who gets caught holding a bag of drugs for his friend’s older brother and is sentenced to three months in prison. Michael Inside premiered at the Galway Film Fleadh last summer where it won Best Irish Film and Dafhyd picked up the Bingham Ray New Talent Award. Since then it’s been wowing audiences and critics alike. It picked up the Audience Award at the Cork International Film Festival in November and has garnered numerous five-star reviews. 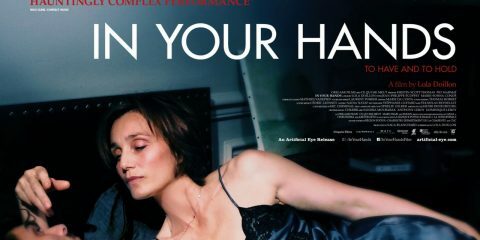 The film had its UK premiere at the highly regarded Glasgow Film Festival this week where received ecstatic reactions from the festival audience. Produced by Donna Eperon, Tristan Orpen Lynch and Aoife O’Sullivan for Subotica and Write Direction Films, the film was made with funding from the Irish Film Board Fís Éireann/Screen Ireland (FÉ/SI) is the national development agency for Irish filmmaking and the Irish film, television and animation industry..
Wildcard Distribution will release Michael Inside in Irish cinemas on Friday, 6th April.